Vertical milling machines, as made famous by Bridegport Machine and its many knockoffs, are ideal platforms for Multiple Spindle Drilling and Tapping Head applications. Their heavy construction, reasonable cost and long bed length are ideal for heads as wide as three feet! They also make manual tapping platforms with the multi-heads easy due to the reversing controller installed on most models. We usually have in stock the adapters to mate to these units. This allows us to offer immediate shipment of our Adjustable Multi-Spindle Heads for use with these machines. 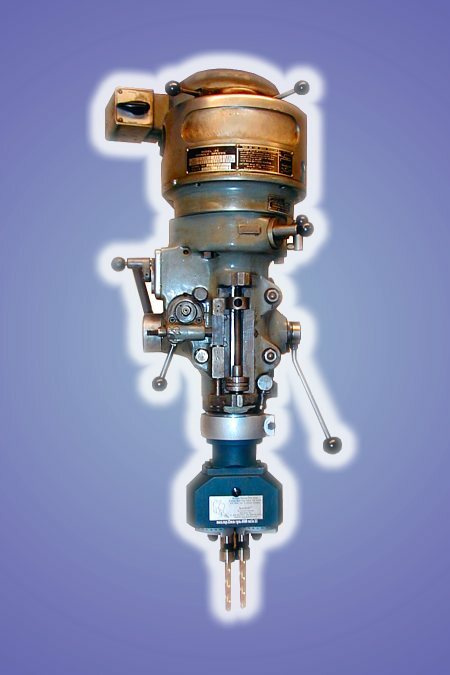 AutoDrill can provide replacement drilling heads for Commander, Johnson, Ettco, Centerline Centroid and many more. Our prices make rebuilding Commander, Johnson, Ettco, Centerline Centroid and many other brand multiple spindle heads uneconomical. When you need a replacement head for Commander, Johnson, Ettco or Centerline Centroid multi-spindle drill or tapping heads call AutoDrill.